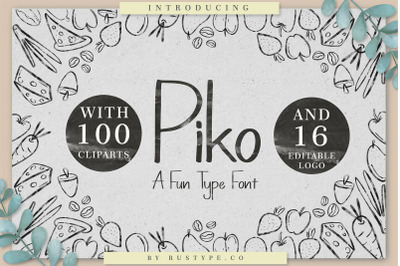 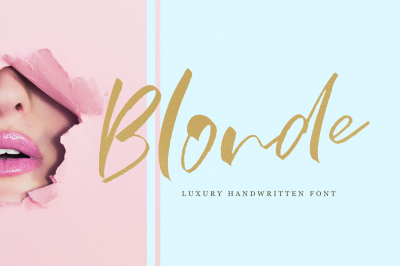 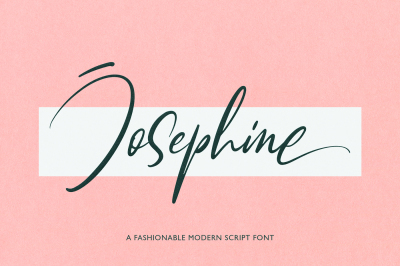 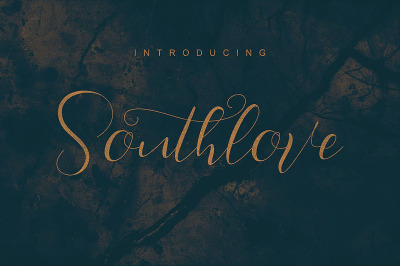 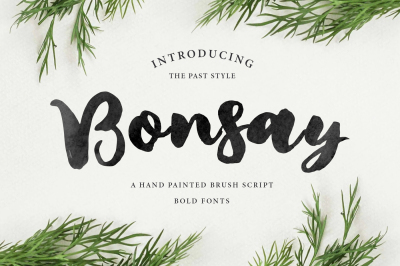 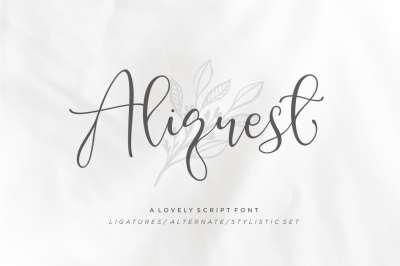 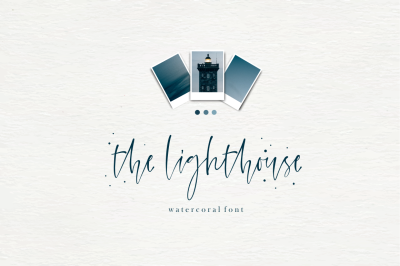 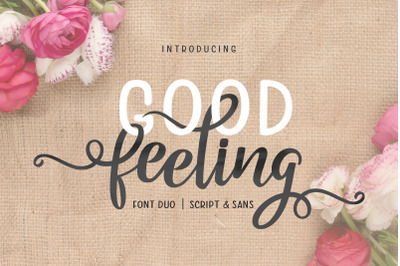 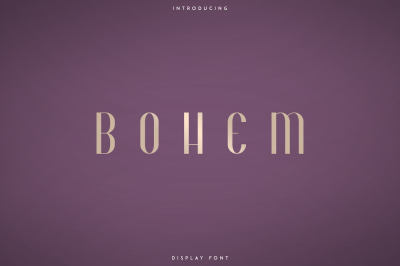 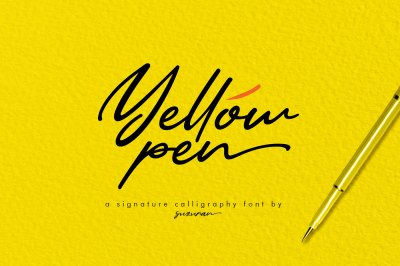 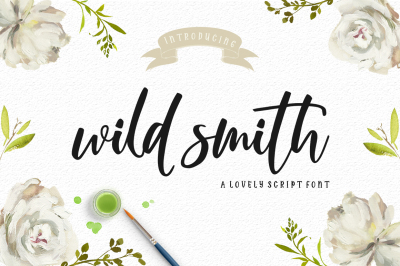 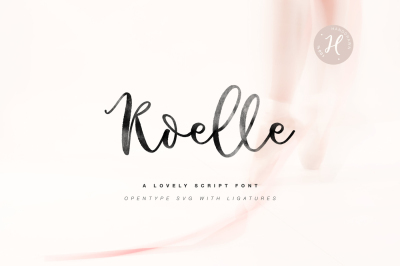 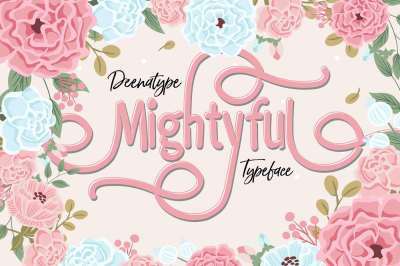 From pretty script fonts to bold display typefaces, you'll find them all here. 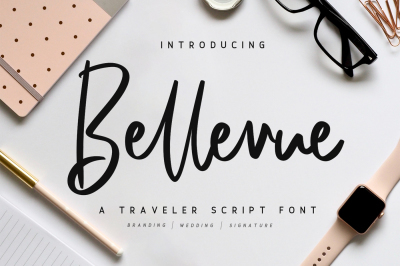 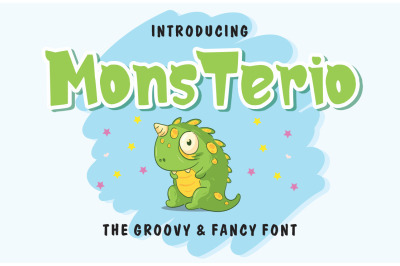 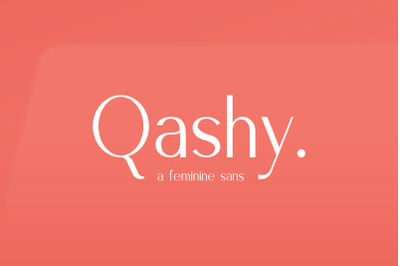 Buy fonts and typefaces created by some of the most talented designers in the world, what's not to love? 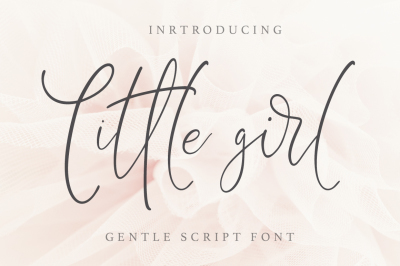 Little Girl. 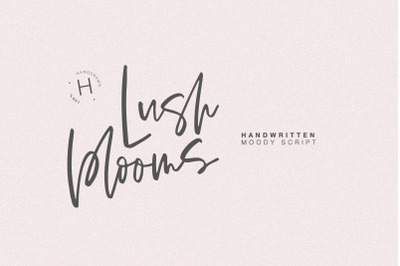 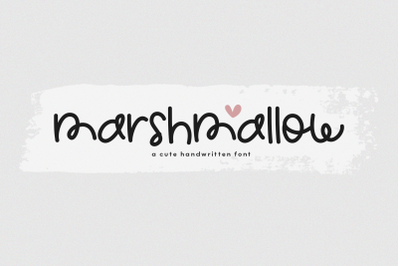 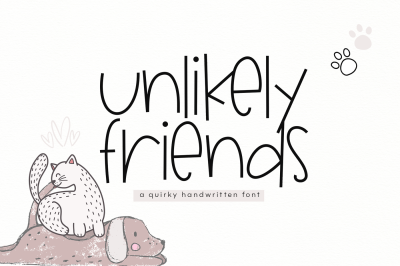 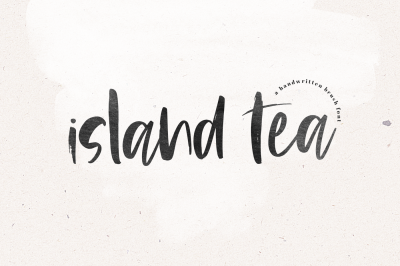 Gentle Script Font.